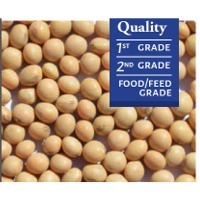 Alliance Zone offers Identity Preserved Non-GMO, as well as Conventional and Organic soybeans verities for both Food and Feed grades. 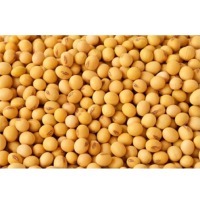 Genetically modified soybeans are also available for domestic and international markets. 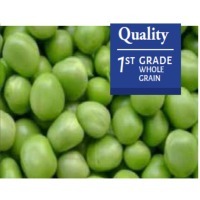 Qualities range from standard White Hilum to premium large seeded high protein soybeans (over 46% protein, recommended for premium tofu production). Short on time? 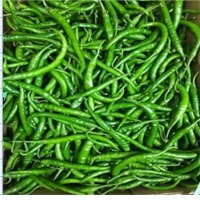 Let green-soybean sellers contact you. 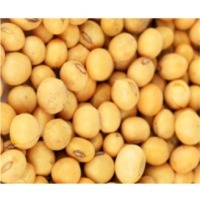 Our main supply source for soybeans and other grains is Brazil and other Latin Countries., Competitive prices are offered, certificates of origin and quality compliance are provided, with each shipment. We are aware of the recently ruled imports of soybeans in some, countries and we comply with all imposed import-export standards accordingly. 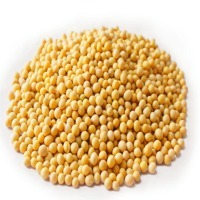 Soybean (Akuri Ater) is multipurpose, most nutritionally rich crop as it’s dry seed contains the highest protein and oil content among grain legumes with a good balance of essential amino acids and oil. 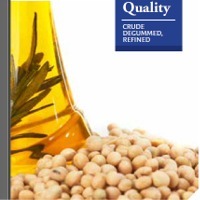 Oil content ranges from 14% to 23 % and protein content from 32% to 50%. 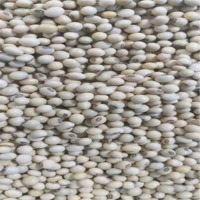 This plant is classed as an oil seed rather than a pulses by the un food and agricultural organization (FAQ). It is sown on June and harvested between Decembers and January . 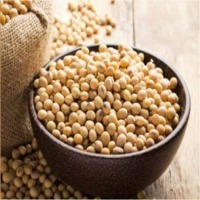 the major production of soya bean is between 250 and 450 N latitude at an altitude of less than 1000m with a wide range of well drained soil . 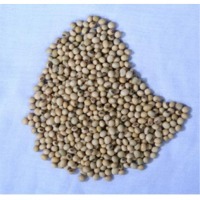 the major Ethiopian regions with high potential of soya bean grown are benishangule –gumuz snnpr and gojam (JAWI) . 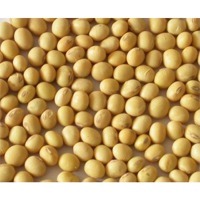 Soybean or soya bean is a species of legume grown for its edible bean. 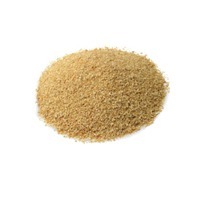 Compared to other plants or grains it has the highest protein value. 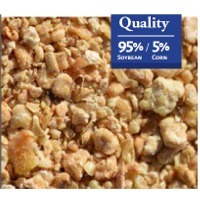 It is made up of 20% oil and 40% protein and highly nutritious in all forms. 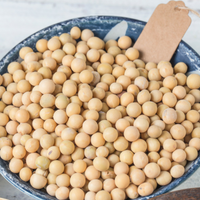 The beans contain significant amounts of phytic acid, dietary minerals and B vitamins. 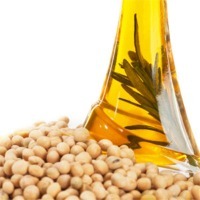 Soy vegetable oil, used in food and industrial applications, is another product of processing the soybean crop. 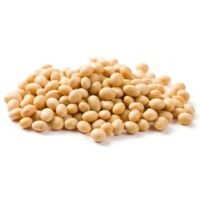 Soybeans are used to make soy sauce, fermented bean paste, natto, and tempeh and soy milk which in turn is used for tofu. 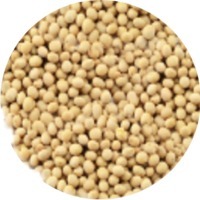 Located in India, which is one of the leading producers of Soybean, we are well suited to provide the high-quality product to clients worldwide. 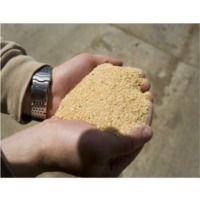 We also offer customized packaging and soybeans in whole forms.